GMCC’s third social ride of 2015 is on Thursday 18th June, meet in Albert Square from 5.30pm for a 6pm departure. 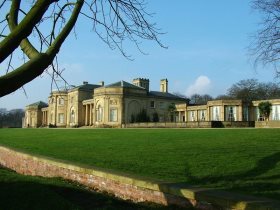 This month we’re heading north on the NCN 6 cycle route for a ride around Heaton Park. 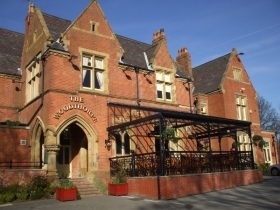 Then we’ll stop at the Woodthorpe Pub for sustenance, liquid refreshments and plenty of cycling chat! No need to join or sign up, just turn up and ride. We ride at a gentle pace with a ride leader and back marker. 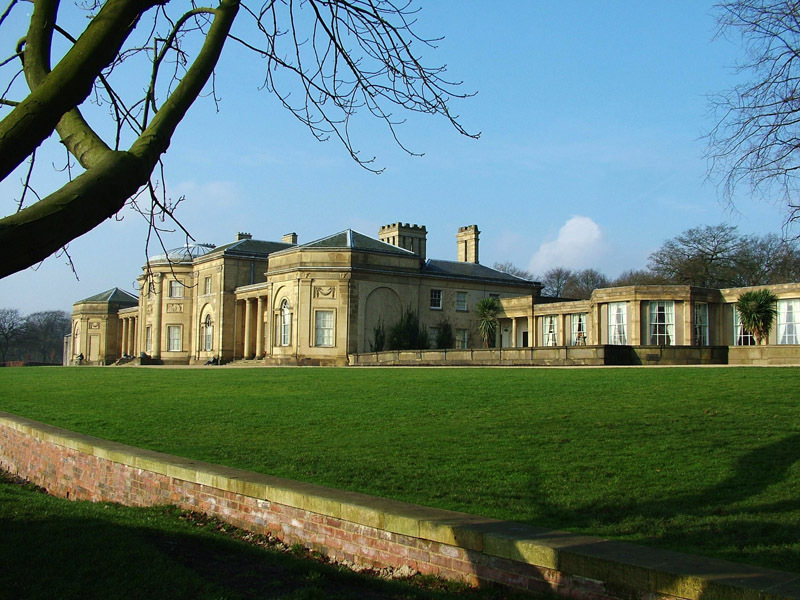 This is the third of seven GMCC social rides in 2015.